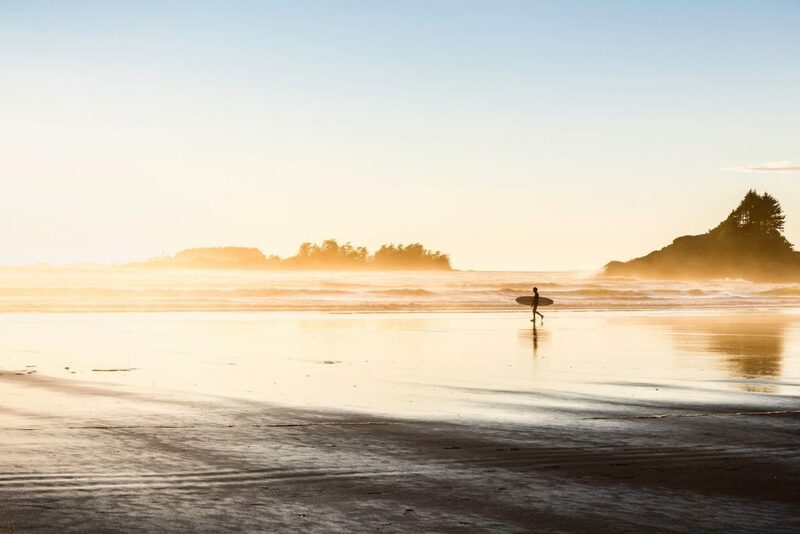 It may only be a 50-kilometre ferry ride from mainland Canada, but Vancouver Island – a strikingly diverse landmass of boundless natural beauty – is a whole world away from the buzzing metropolis Vancouver. As distinct as it is large (500km long and 100km wide), Vancouver Island boasts a temperate rainforest and a thriving ecosystem which includes more whales, bears, marmots, eagles and salmon than you can shake a camera at. Here’s how to make the most of Vancouver Island’s two biggest wilderness draws: whale watching and hiking. A whale watching boat tour is a must. Credit: Getty Images/​iStockphoto. 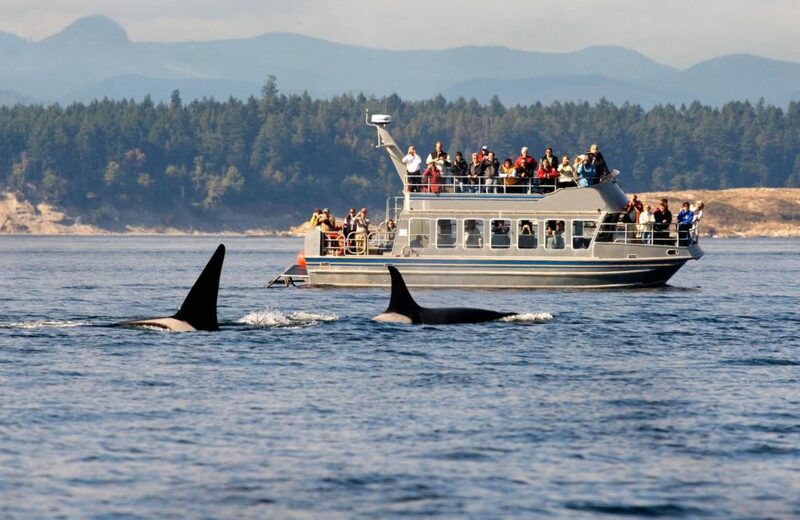 With orca (‘killer’) whales residing in the island’s southern waters and around the southern Gulf Islands, and minke and humpback whales joining them on the northeast coast, Vancouver Island is one of the world’s best whale watching destinations. Throw in the fact some 20,000 Pacific grey whales migrate along its west coast every year and you can see why famed underwater explorer Jacques Cousteau was such a big fan. Though it’s possible to view these majestic creatures in the distance from shore, a boat tour is the best way to get up close and personal. Vessels range from high-speed zodiacs to fully equipped cruisers. You can even go out in a kayak if you want a truly thrilling encounter. Victoria and Sidney are especially good locations for water-based trips as the whales residing there often let boats get very close. 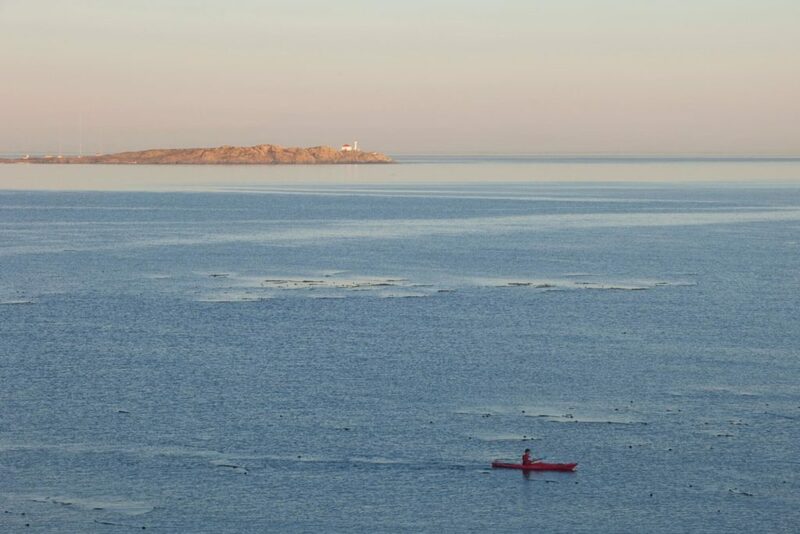 Go for a sunset paddle near Victoria. There are plenty of tour operators offering regular and tailor-made whale watching tours to leisure travellers. Most of them ply their trade along the island’s east coast (from Victoria to Campbell River and Port Hardy); on the west coast (out of Tofino and Ucluelet) and from the B.C. Gulf Islands and Discovery Islands. Try Eagle Wing Tours, an award-winning company with a strong commitment to sustainability. Their friendly, knowledgeable guides, long tours and comfortable boats make them a cut above the rest. Boot up for a hike around Tofino. With its varied landscapes (sandy beaches, dense forests, craggy coasts) and stunning natural scenery (striking mountain peaks, Arcadian countryside), Vancouver Island is a hiker’s dream. 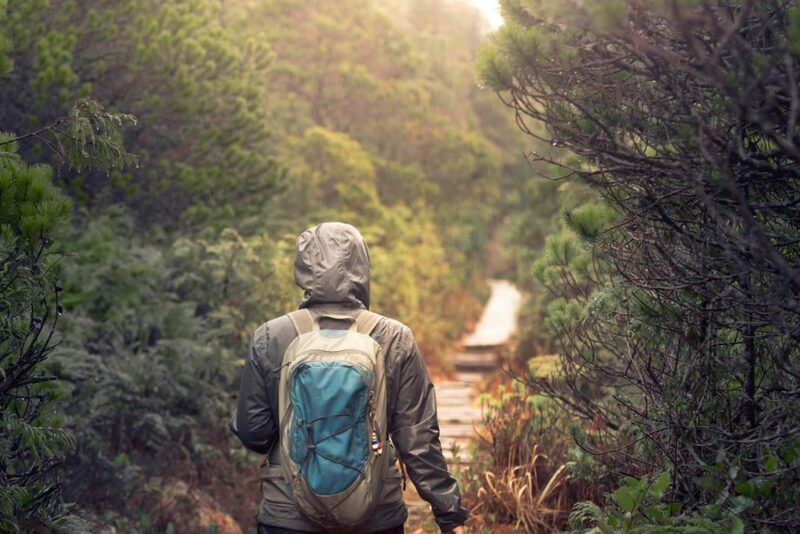 If hitting the trail is your thing, you’ll be pleased to know there are short hikes, day hikes and overnight hikes you can try, regardless of how fit or experienced you are. Tour operators also offer half-day, full-day and multi-day hiking packages, many of which are guided and provide overnight accommodations if necessary. Go with a company like The Natural Connection for a personalised guided tour suited to your level of fitness and experience. Tours incorporate elements of Shinrin-Yoku, or ​‘forest bathing’, to help you become fully immersed in nature. Feel the sand under your feet at Long Beach in Pacific Rim National Park. Credit: Getty Images/​Cultura RF. Whilst you’ll need little more than some comfy shoes and something to munch on if hiking somewhere like Long Beach, being suitably informed and prepared is a must when heading into more wild and remote areas. The most important concern to keep in mind is the island’s wildlife. Vancouver Island is home to a number of black and grizzly bears, as well as small populations of cougars and wolves (mainly in and around Tofino and Ucluelet). 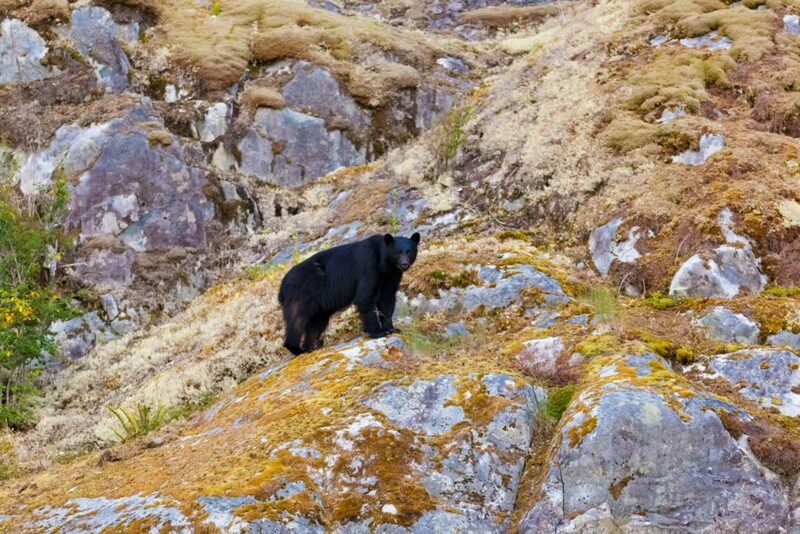 You might see black bears on the west coast of Vancouver Island. Credit: DesignPics / Picfair. Suffice to say, encounters with these magnificent yet unpredictable creatures can be very dangerous. Be sure to check for bear activity information on trailhead signs or with park rangers before setting out, make sure you stay alert and carry some easily accessible bear spray, just in case. Take time to familiarize yourself with all safety protocols when it comes to bears, cougars and wolves before setting out.